Alcoholism is the leading substance abuse problem in the United States. It has been estimated that over 13 percent of adults will experience some form of alcohol abuse at some point in their lives. For many of these individuals it can be a factor in the dissolution of a marriage. As a Jacksonville Divorce Lawyer I see alcohol play a role in many of my divorce cases. 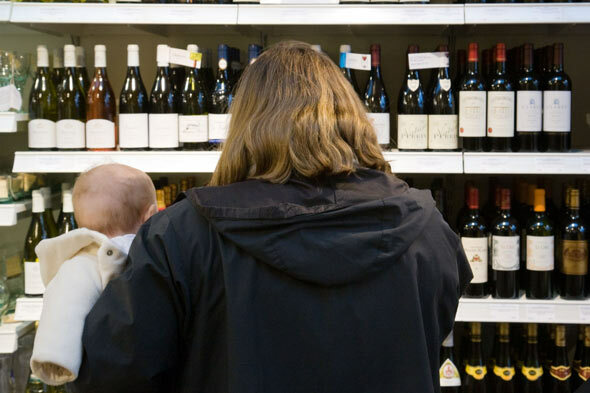 Not only can alcohol abuse be a factor that leads a spouse to file for divorce but alcohol abuse can also play a large role in divorce proceedings, especially if the parties have children. For example, if one party has a severe alcohol abuse problem and often becomes violent when under the influence or drives while under the influence of alcohol, this will be considered when the court determines issues relating to the parties’ children. If the Jacksonville Court believes one party has an alcohol abuse problem the court, in its discretion, can order that party to attend and complete an alcohol treatment program or an alcohol assessment. If you are considering divorce and have a spouse with alcohol abuse problems contact a Jacksonville Divorce Lawyer with Law Office of David M. Goldman or call us at (904) 685-1200 to schedule a free consultation.